Mann Engineering has the capability to offer design, product development and prototyping services to its customers. And in conjunction with our partners in SEAM (South East Applied Materials Research Centre) in the Waterford Institute of Technology, our Engineering Department can help with the design and development of products using 3D metal printing techniques. As a company that is looking to the future, we are now at an advanced stage of planning to enter the Aerospace supply chain. This includes garnering both AS9100 and SC21 accreditation over the next few months. The global Aerospace market is expected to be worth $5.70 Trillion over the next twenty years. Notwithstanding, it is imperative that we as a company are aware of technological advancements, that could affect the precision engineering industry in years to come. 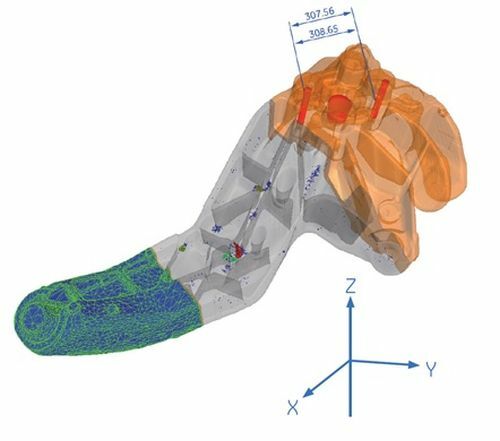 With regards to reverse engineering, we can measure existing parts using X-ray Micro tomography (XMT), develop CAD drawings and produce samples using our extensive CNC processes and/or using 3D printing giving customers the opportunity to potentially produce component that are lighter, stronger and ultimately more reliable. Problems addressed: Defect analysis. Nominal comparison to CAD. Wall thickness analysis. CMM type measurements. Analysis of unusual features. Powder analysis. Advantages: Significantly faster than micro-sectioning. Non-destructive. DLMS produces components by means of Additive Manufacturing – fully automatically, without tools and based directly on three-dimensional CAD design data. For this purpose it is equipped with a 200 W fibre laser which melts fine metal powder and builds up the product layer by layer. 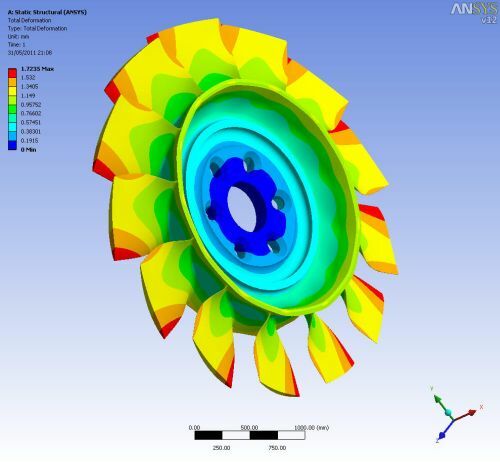 This method allows you to create products with extremely complex geometries including elements such as free-form surfaces, deep slots and coolant ducts. 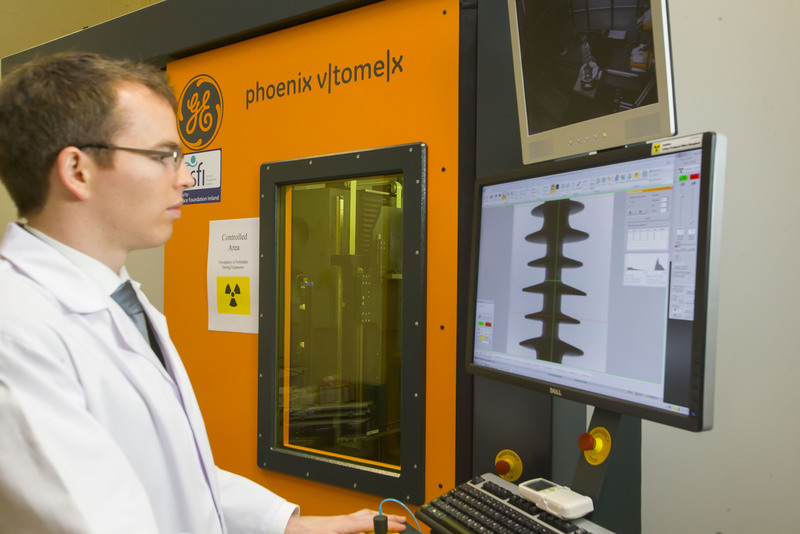 What is Additive Manufacturing and how is it revolutionising traditional manufacturing processes? Additive Manufacturing (AM), more commonly known as 3D Printing, is a manufacturing process that transforms a 3D model into a physical object by joining together successive layers of the same material. This contrasts with more traditional manufacturing techniques, such as machining, which are subtractive, and involve removing material to create a final piece. 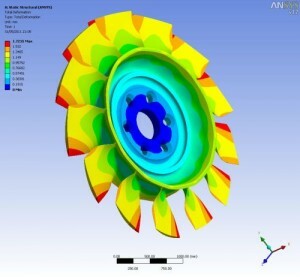 Capabilities: Computational technique for design optimisation and a powerful tool for understanding failure mechanisms. Hardness Testing: A technique for small-scale hardness testing of composite structures, as well as ceramic, metallic and polymeric materials. (Vickers, Rockwell and Shore A&D Hardness).